Mixed martial arts and professional wrestling are frequently compared to each other. This is understandable, given that the two industries increasingly intersect. 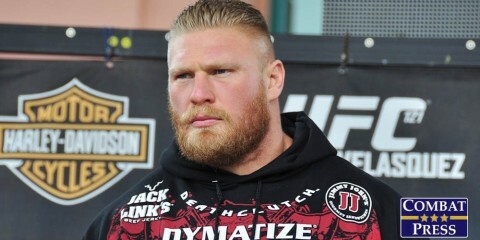 Whether it’s Brock Lesnar making his mark in both the Octagon and the squared circle, the UFC’s signing of former WWE superstar CM Punk, or former UFC champion Ronda Rousey’s rumored entrance into the pro-wrestling ring sometime soon, it happens. Another thread that weaves MMA and pro wrestling together is that the competitors in both fields travel all over to ply their trade. Shogun Fights welterweight champion Micah Terrill is a perfect illustration. 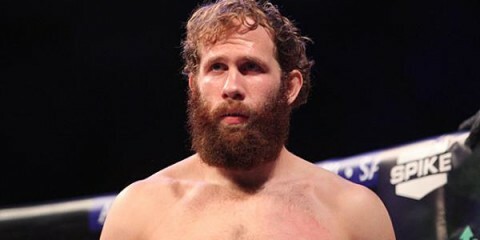 He is a titleholder in the only MMA promotion in his home state of Maryland, but he continues to compete for other regional MMA organizations, including Cage Fury Fighting Championships, CES MMA and Xtreme Caged Combat. 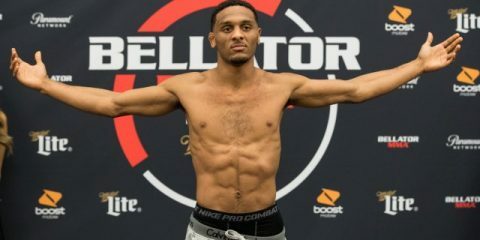 Terrill, whose record stands at 10-7, won the Shogun Fights welterweight title at Shogun Fights 16 in April, after knocking out former champion Chauncey Foxworth in just under three minutes. 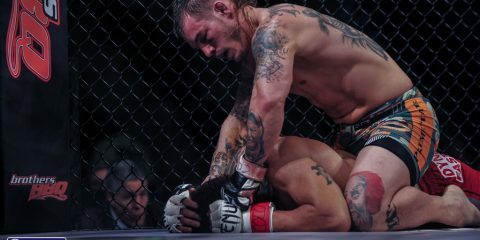 It was the last fight on the card and the competitors did not step into the cage until roughly 1 a.m.
Terrill didn’t rest on his laurels after winning a title. 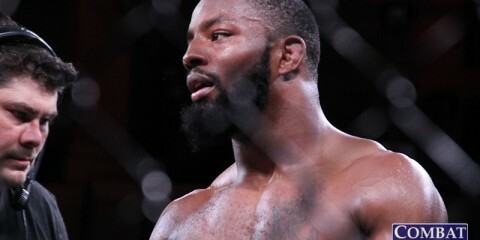 He stepped back into the cage two months later for XCC to face Strikeforce, Bellator and UFC veteran Nah-shon Burrell. 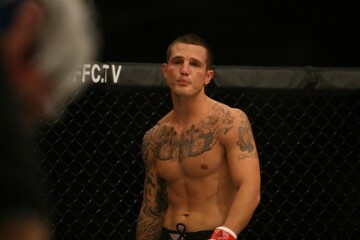 Unfortunately, Terrill suffered a first-round knockout loss. Terrill’s title victory at Shogun Fights 16 was his second one at welterweight, after he previously won the belt in 2015. 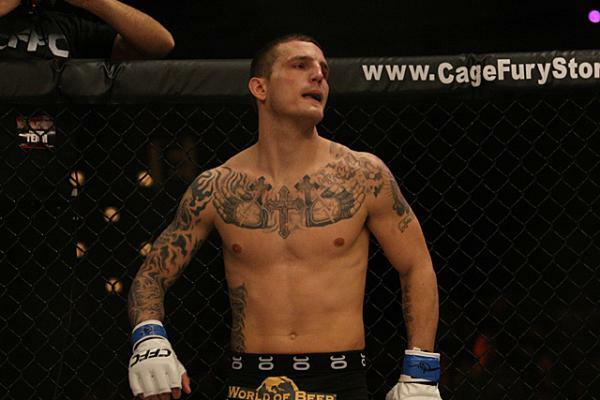 However, Terrill is certain that his opponent for his next title defense, Maik Ferrante, who holds a 3-1 mark, doesn’t deserve the opportunity he will receive when he faces Terrill at Shogun Fights 17 in Baltimore, Maryland, on Saturday, Oct. 7. 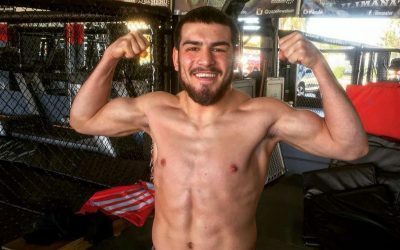 If Terrill successfully defends his title at Shogun Fights 17, he might have a big opportunity waiting for him. 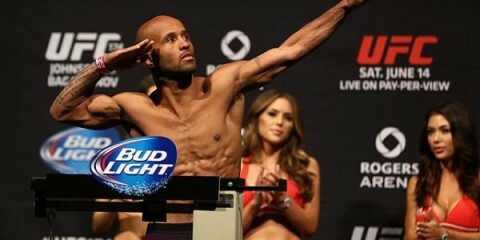 He was offered a spot on Bellator’s card at Penn State University in November. 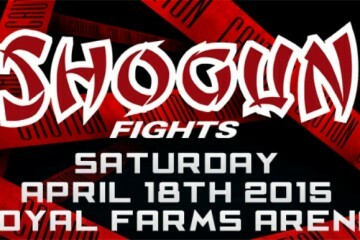 However, Terrill was told he wouldn’t be allowed to compete at Shogun Fights 17 beforehand, so he turned it down. He remains on Bellator’s radar, though. In the meantime, Terrill, 33, is beginning to consider a new life after fighting. 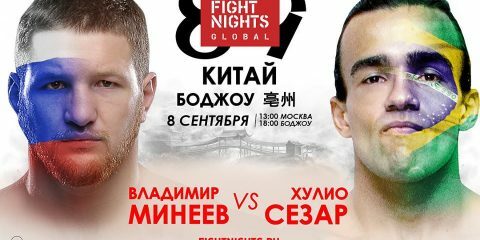 He believes he’ll have a better idea about his future after his next two fights.